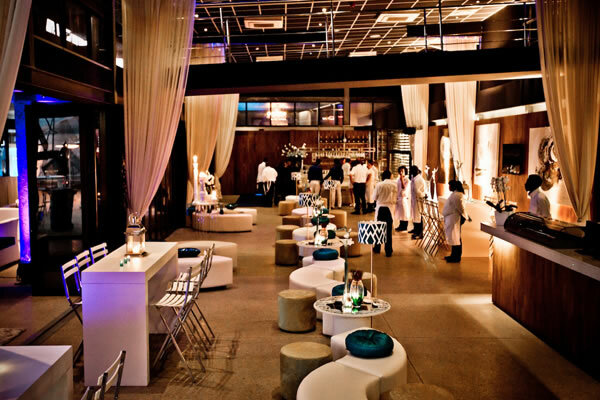 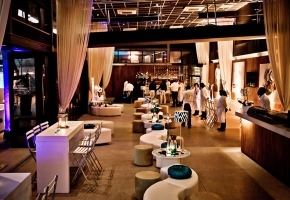 When a new product is unveiled at an event, it is important to not only select the perfect venue or the exact guest list, but also to ensure that consumers are blown away when they see the product. 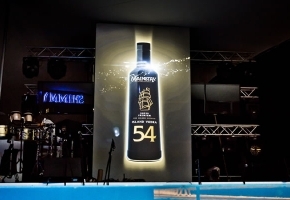 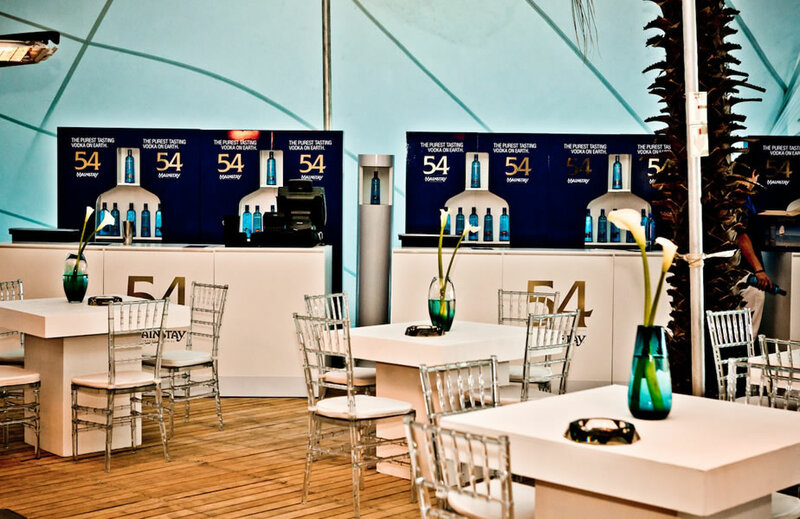 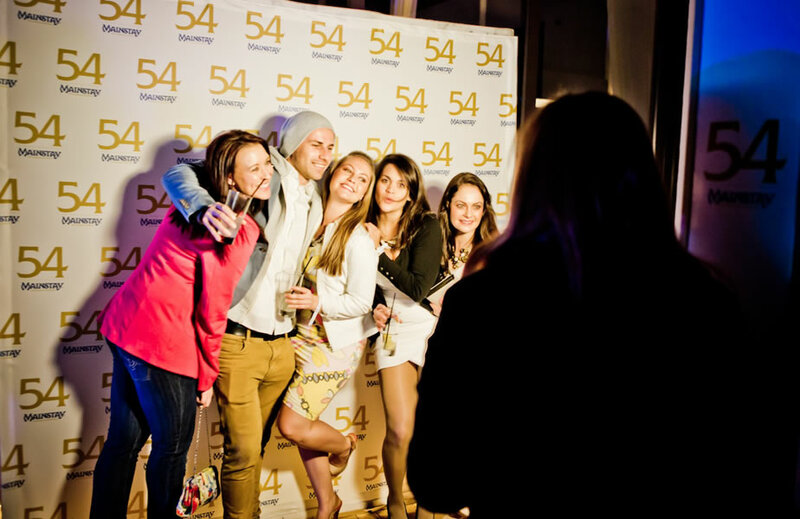 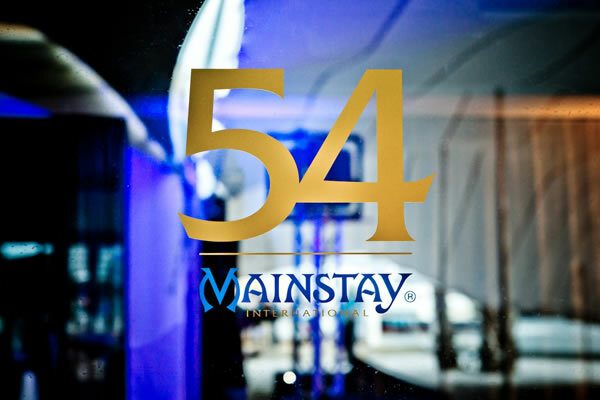 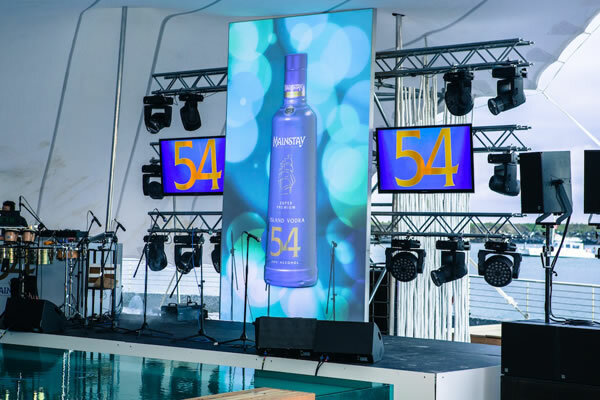 When we launched 54, the new Mainstay island vodka, we revealed the bottle in a way that made sure that guests remembered something more than just another party – we brought the contours of the new bottle to life by using 3D mapping. 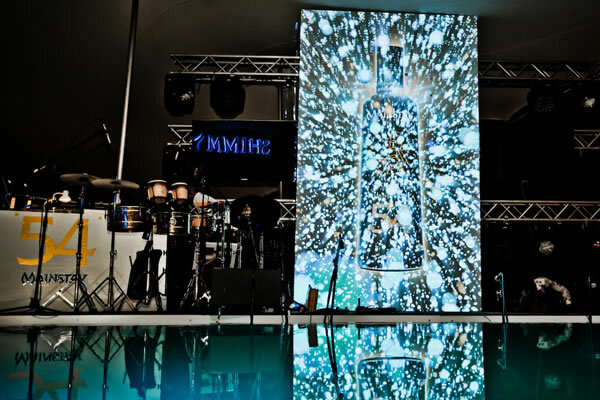 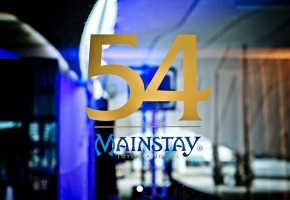 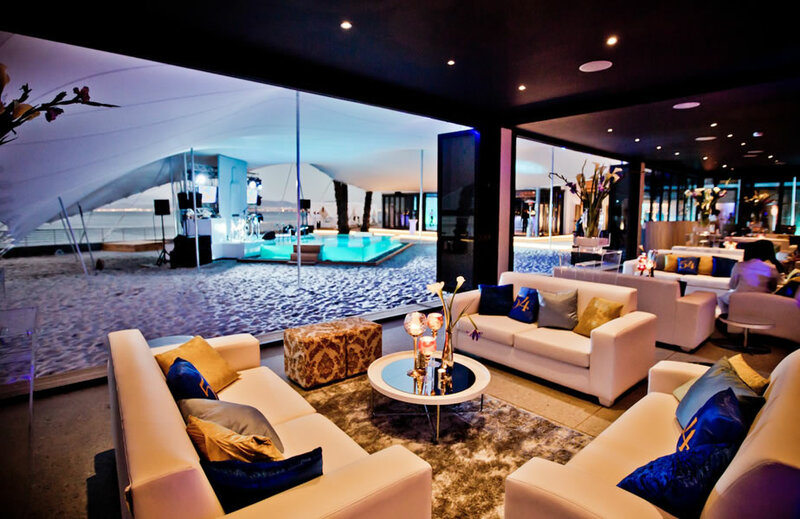 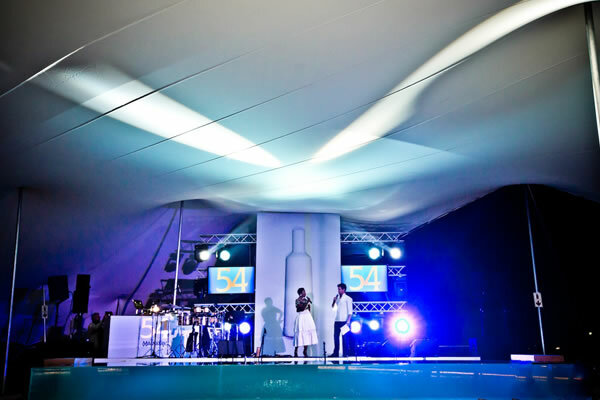 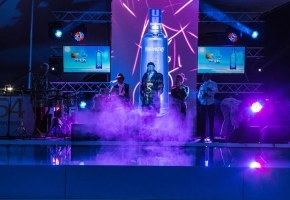 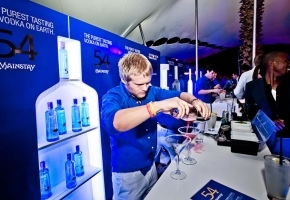 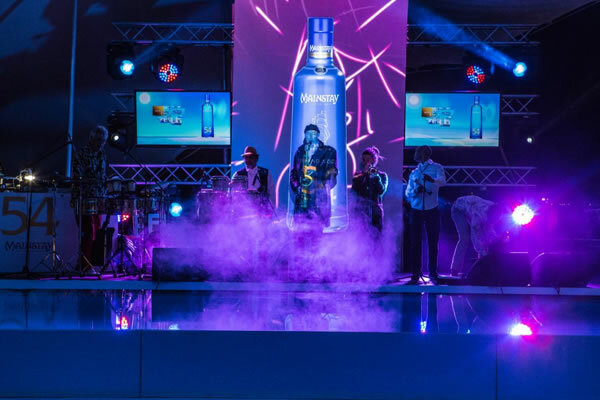 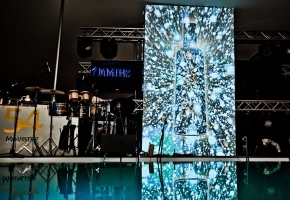 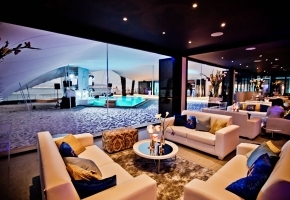 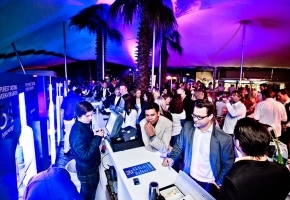 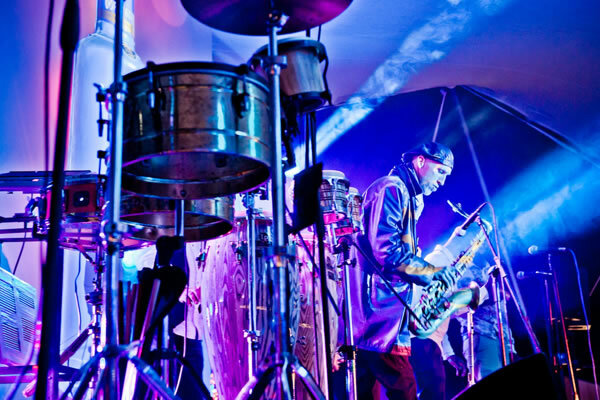 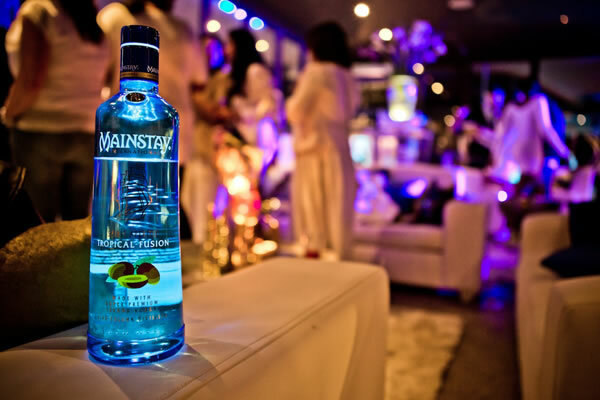 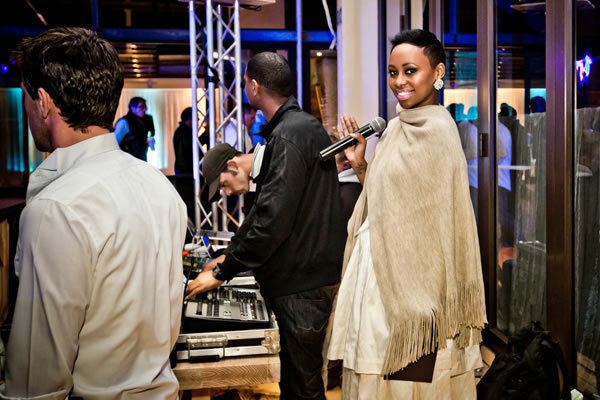 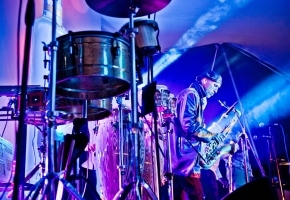 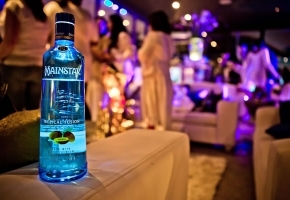 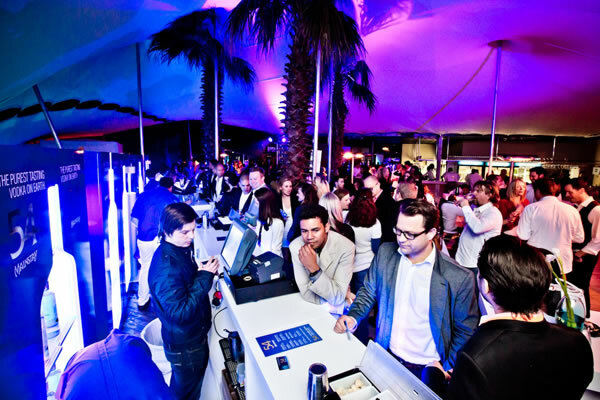 Cape Town’s premium Shimmy Beach Club hosted the event, which provided the perfect backdrop to cementing the perception of the Mainstay brand as a young, free-spirited, adventurous, and international premium white spirit, in a market driven by aspiration and brand appeal.